Bargdo (pronounced Pakto) is a Buddhist monk from Tibet I was fortunate enough to have dinner with on my first evening in Dharamsala. He was imprisoned by the Chinese in 1988 for protesting in Lhasa in favor of the Dalai Lama and a free Tibet and tortured for 4 years before the Dalai Lama arranged (paid the Chinese) for his release. Bargdo has not seen his family in close to 25 years and has only spoken to them twice in that time, not being allowed to phone, write, or otherwise communicate with his parents, siblings, and extended family still in Chinese controlled Tibet. 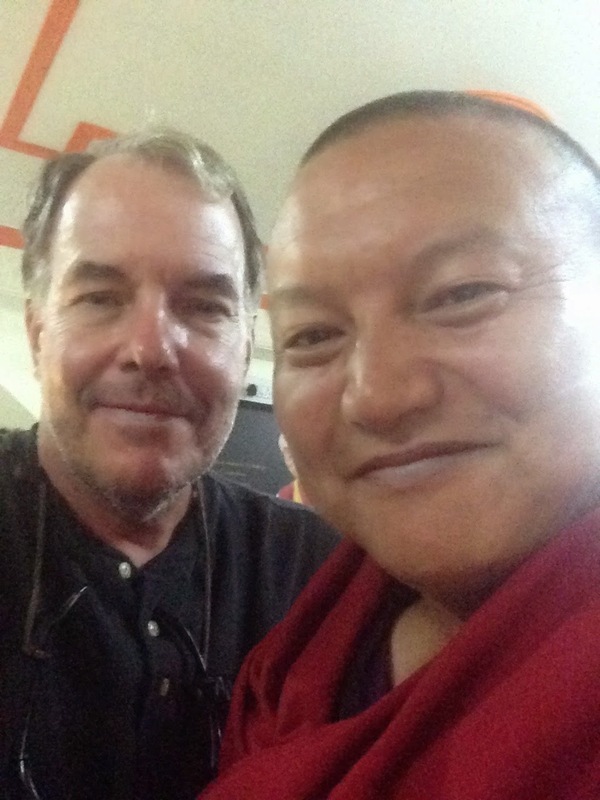 He has written 14 books and traveled the world speaking on the Tibetan dilemma, having met heads of state and countless celebrities. He is an extremely happy and jovial person, considering his extremely difficult experiences, and was a delight to spend the evening with.